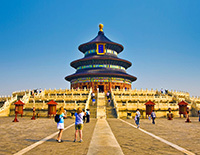 Beijing is usually the start for most travelers visiting China. 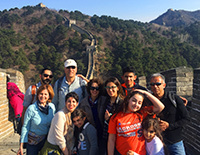 For you, who’d like to start a China tour in Beijing, we carefully select the following itineraries, with the core of Yangtze cruise, to extend your China tour. Features: Colorful traditions in the capital city Beijing and breathtaking views along the Yangtze River are both covered in this tour. 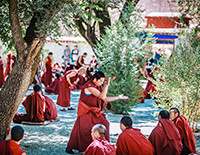 Many good opportunities to experience the local life in China. 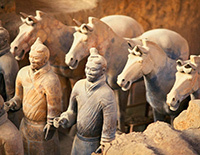 Features: Walk the Great Wall of China and witness the Terracotta soldiers in Xian. 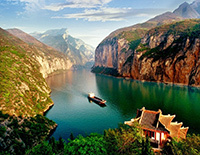 Take a 4-day relaxing Yangtze River cruise from Chongqing to Yichang to fully appreciate breathtaking Three Gorges scenery and marvel at Three Gorges Dam! Features: Enjoy your best Yangtze Cruise experience from Beijing with different cultural historical sites, like Great Wall and end with Shanghai to feel its modern flavor of dynamic life. 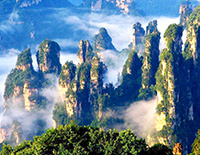 This tour is specially designed for your first visit to China. 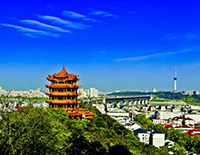 Cultural and natural highlights in the ancient capitals Beijing and Xian are covered in this itinerary. A Yangtze cruise with its picture-like sightseeing and diverse local life before roaming about China’s No.1 big city - Shanghai. This itinerary gives you multiple feelings about China. 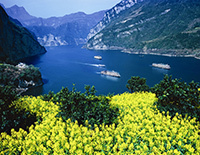 First, you can explore the insight of cultural sites in Beijing and Xian; later, you will relax on the leisure cruise for nature scenery along Yangtze River; after the Three Gorges Dam visiting, immerse yourself in the AVATAR world with peculiar stone peaks; then transfer to the Shanghai to find the prosperous charm. 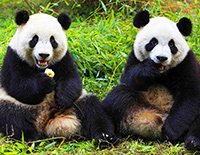 This tour includes two ancient capital cities of China and pandas' home visit. 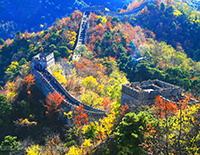 You will know China's history in-depth on a comprehensive journey though out some greatest legacies in human history including the Great Wall in Beijing, the Terracotta Warriors in Xian, have close contact with the giant pandas in Chengdu, plus the best 3 days deluxe Yangtze Cruise. Covered the relaxing experience with Yangtze River cruise, this tour is also combined with cultural sites in Beijing, Xian, Shanghai, and more nature sceneries in Guilin. Fly to Hong Kong from Shanghai to have a panoramic view of its skyline which is regarded to be the best in the world. In 15 days, seize the lifetime chance to enjoy your trip in grand China!